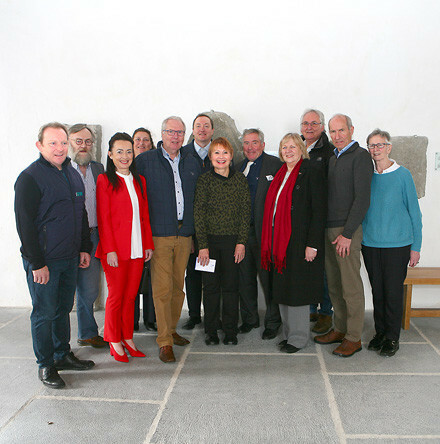 During family history searches concerning the Revd John Kerin (1753–1823), the existence of a memorial plaque in his honour was recorded in a journal relating to Ardfert Cathedral. 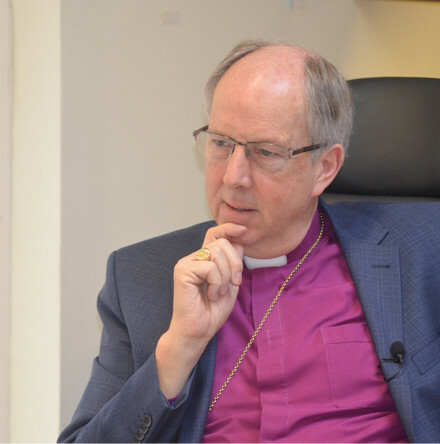 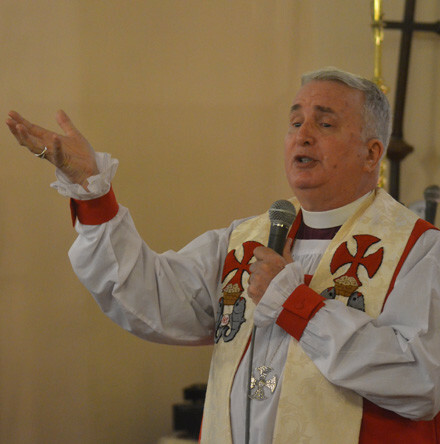 In this audio interview, Bishop Good shares his hopes for General Synod and lasting impressions of Derry and Raphoe, and some reflections on good leadership in a time of cultural change. 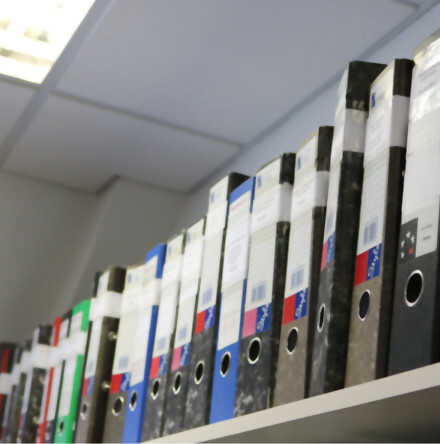 An updated listing for the data protection roadshows for parishes and dioceses coming up in May and June. 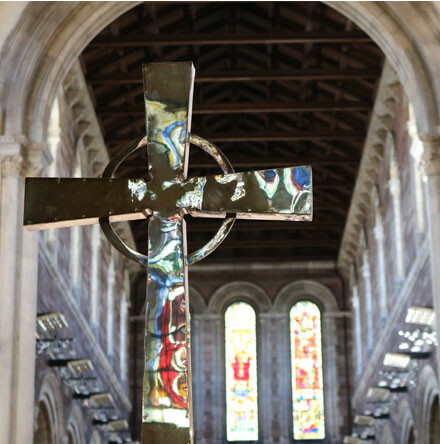 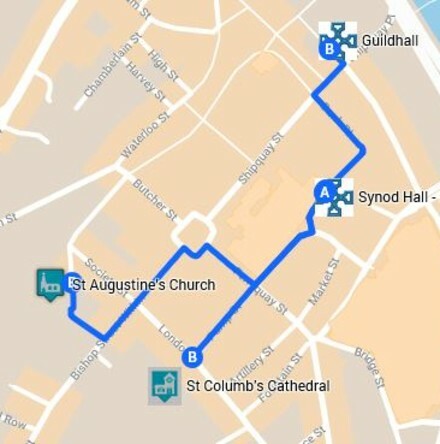 The recently retired Bishop of Aberdeen and Orkney, the Right Rev Dr Bob Gillies, will be our keynote guest preacher at two significant services in St Anne’s Cathedral, Belfast, during Holy Week. 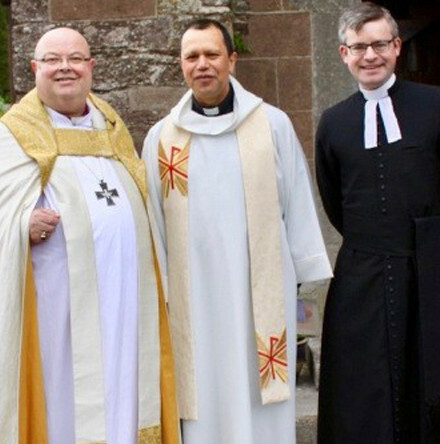 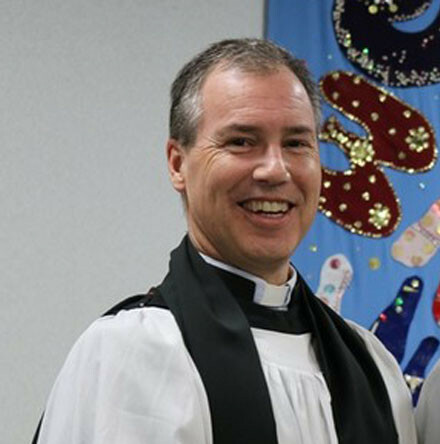 On Sunday afternoon, 7th April 2019, a very warm welcome was given to the new rector of the Fermoy Union of Parishes, the Reverend Gary Paulsen. 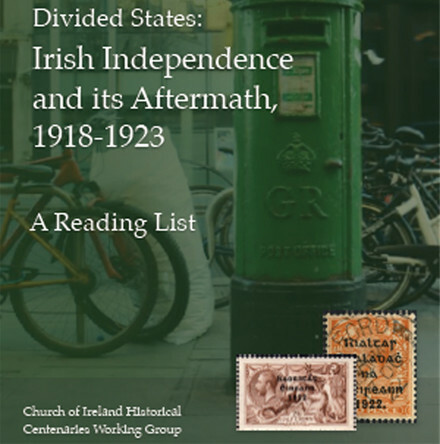 The Church of Ireland’s Historical Centenaries Working Group has published a reading list on the current phase of the decade of centenaries to encourage a greater understanding of this era in Irish history. 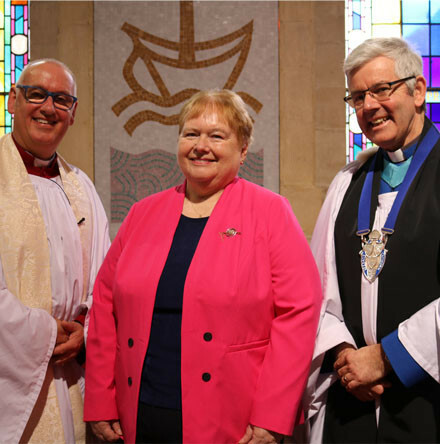 You don’t often hear the Kingdom of God and Disneyworld featuring in the same Service, but it happened yesterday in Letterkenny in County Donegal.